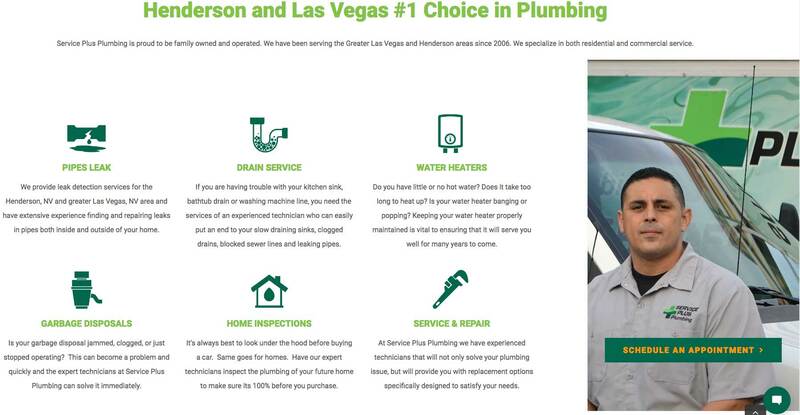 Service Plus Plumbing wanted a new site design that was not only more modern, but they also wanted to attract more local customers. Their current web site was small, dated, and ineffective in retaining visitors. Additional to that, they requested the new site to be optimized for Google search. 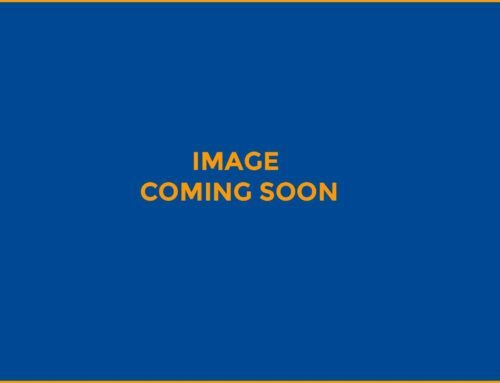 Finally, Service Plus Plumbing also wanted us to manage their content, blogging monthly. Our team took an aggressive approach for Service Plus Plumbing. First, we designed them an updated Google friendly WordPress site with all the bells and whistles. Then our team moved-in to completely optimize the web site for Google search inclusion. While the site was being designed, our content management team reactivated the dormant blog with new well written related posts. We also are adding those blog posts across several social media platforms including Facebook and Google My Business. 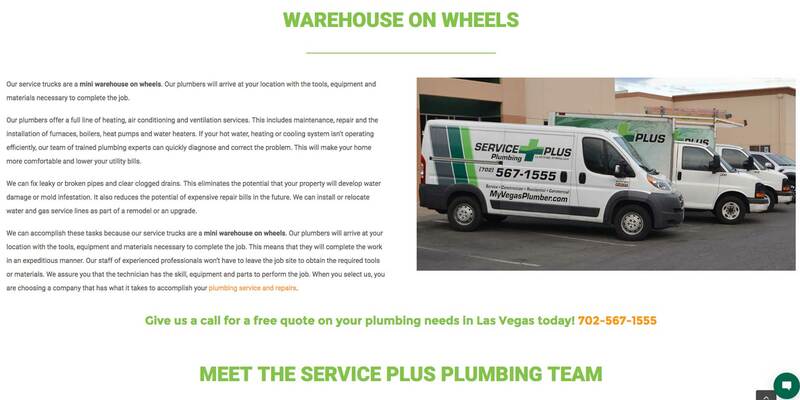 Service Plus Plumbing got a complete renovation of their web site and web presence. 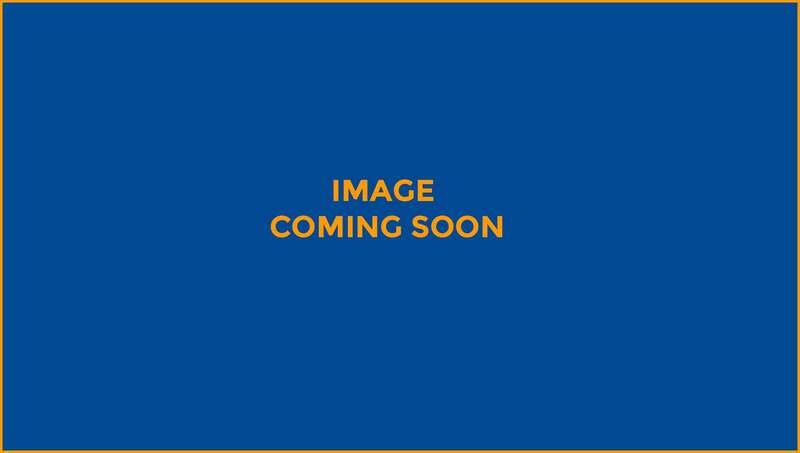 As you will see below, they have a new and interactive web site that not only has a fresh design, but one that is 100% updatable and Google friendly. After optimizing their new site, we repaired their Google business listing and submitted the new site map for indexing. Finally, they now have an active blog that is being fed into Google and several social media networks. Here is a breakdown of our work to date for Service Plus Plumbing as of 02/2019. 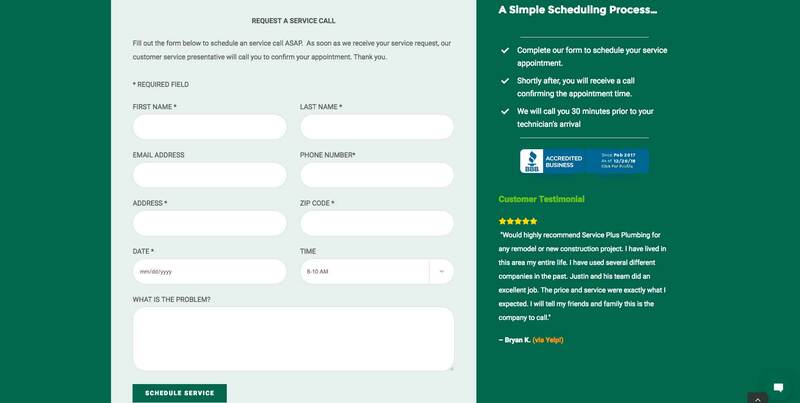 Service Plus Plumbing had a web site that consisted of 8 pages, one form, no call-to-actions, and had little interaction or retention. 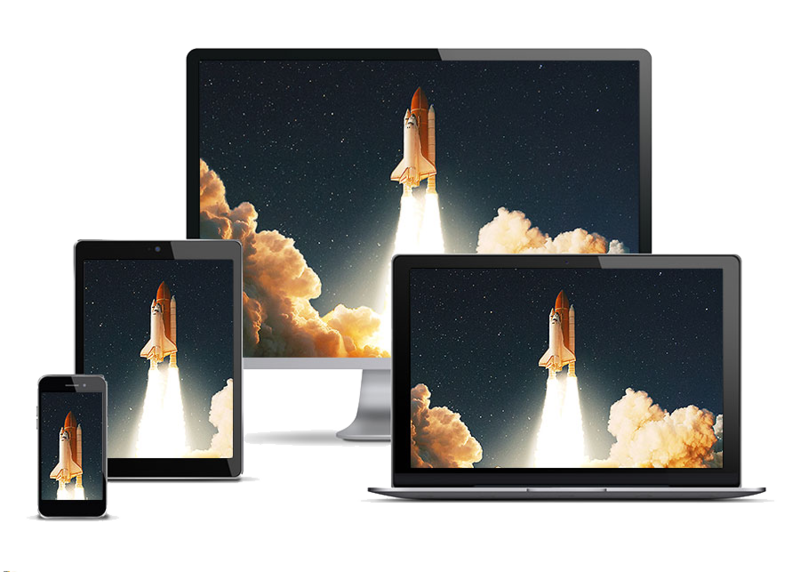 Our new design included 18 fully optimized pages, live chat and pop-up form integration, along with multiple call-to-actions, new fresh photos, and a new vibrant and attractive look. Our team immediately started writing high quality 350+ word blog posts for My Vegas Plumber. We add 8 each month and post those blogs on Facebook, Twitter, and Google My Business. Our team also wrote all the content for the service pages with the help of the client.